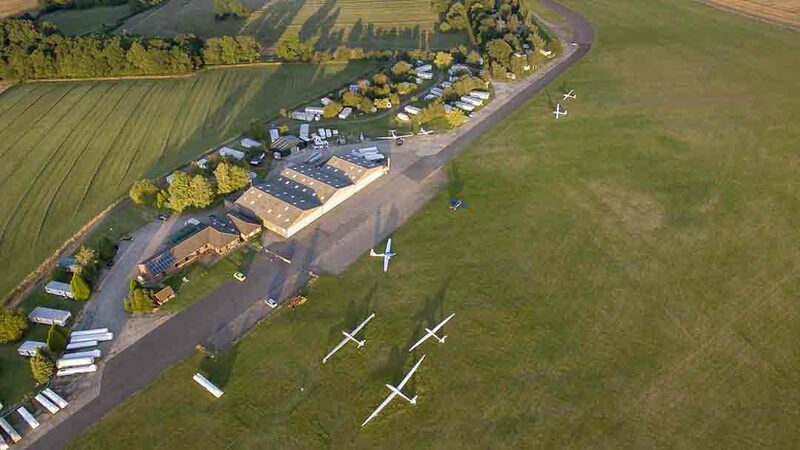 Learn to fly in the Evenings and Weekends during the summer with our 8 week memberships. 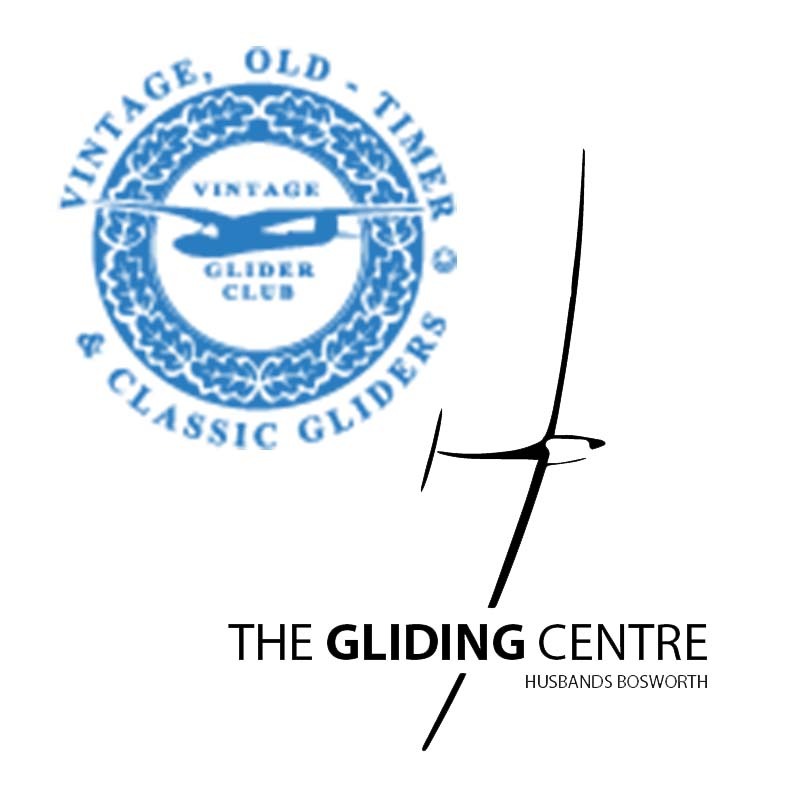 The Vintage Glider Club are visiting us this Summer. 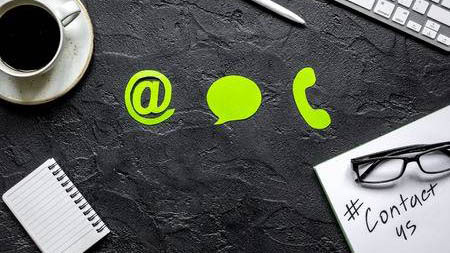 To find out more and register your glider click the button below. Sally and the office would love to hear how they can help you or your loved one explore the skies above our wonderful county. Our 3 upgraded and now very powerful Chipmunks make sure that we can satisfy even the most demanding days aerotow needs. This means so you don't have to wait around to get into the sky. The club is the proud owner of a DG-505 called Whiskey 4 and we use her for more advanced training, club expeditions and learning spinning. The winch gives a fast and efficient way to get into the sky and with around 1600 feet on every launch it's a fabulous way to get airborne. The airfield is perhaps the most important resource that we have and it is also owned by us. The ASK 21 is perhaps the best training glider ever conceived and remains the choice for ab-initio Glider training all over the world. Safe and dependable these are the first gliders that you will learn to fly with your instructor. The Launchpoint provides a place to plan your next cross country or brief for your next training flight, right next to the flight line, whatever the days weather brings. 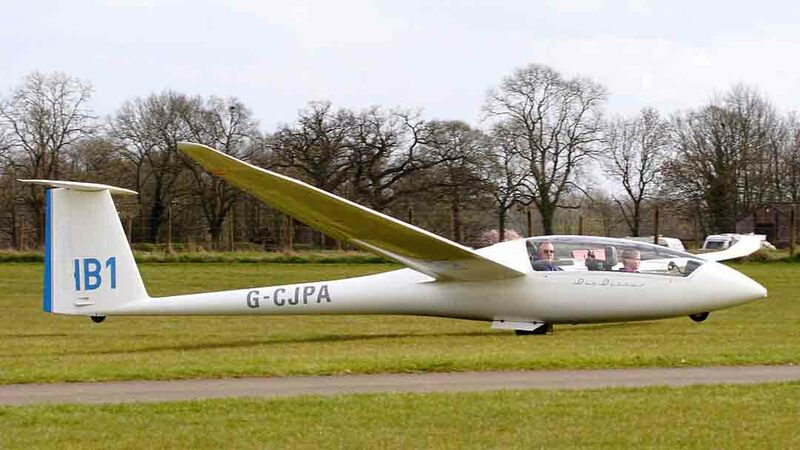 We offer our motorglider for training cross country landing circuits and Flight Experiences. Members can hire it by the hour. Back to the Future VGC Rendezvous 2019 The VGC are returning to where they started and will be visiting the club for an extended period in the summer. Modern (by definition) The Modern VGC Moustaches not included! We WIN the Women’s World Champs ’21! 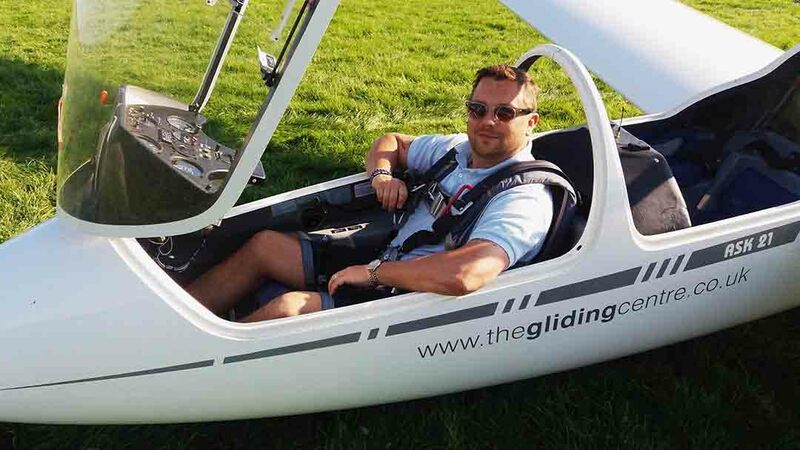 When you learn to Fly a Glider – learn with the best. From our youngest Solo member of 14 to our oldest of 84 we have an active and friendly membership where you will learn one of the best sports in the country. First time pilots through to the current Open Class World Champion all choose to fly here. We are open to members every day of the year apart from Christmas day. In the summer we have duty instructors every day of the week and in the winter we have 3 regular days. So you can come with us almost anytime you like. I had a day here gliding which was a present from my partner. I had 4 flights, two winch and two towed take offs. I had a few goes at taking control, not easy but had a great day and the flights seemed to get longer and better, even circling with other gliders, enjoying the peace and quiet and the views. A great day out if you want to get away from the everyday madness! 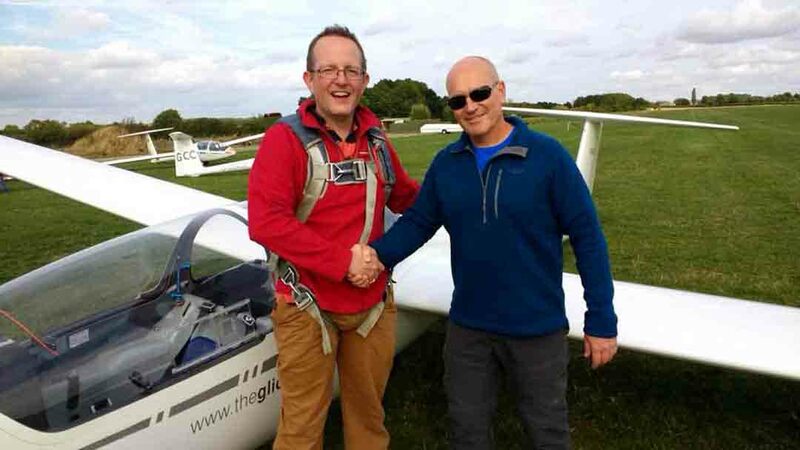 Thanks to Bruce my instructor and the Gliding Centre, very friendly and comfortable atmosphere. 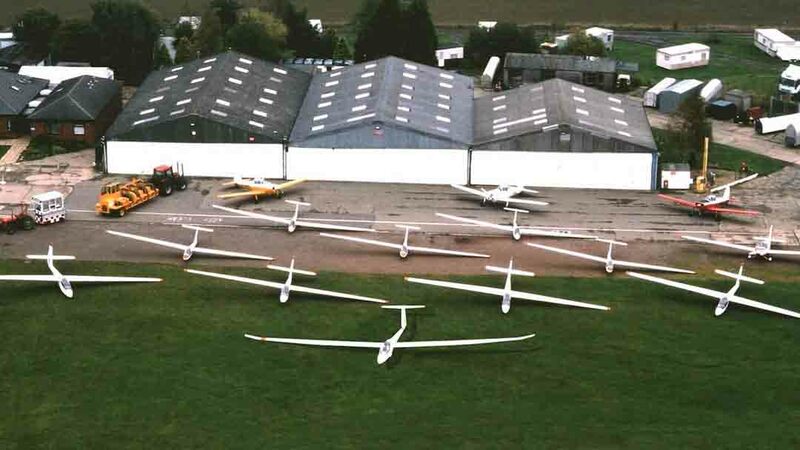 Learning at the Gliding Centre has been amazing! 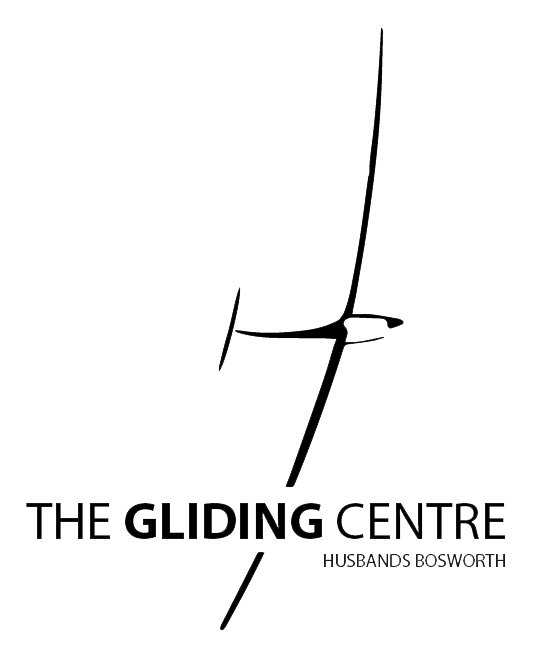 The gliders and instructors have been great – thoroughly recommended! I am now looking forward to learning how to go Cross Country!